HomeBlog Golf For the love of golf – go Bronze! Golf is a fantastic game to keep fit, active and social. If you love the game and you are not interested in getting competitive – then our Bronze Membership option is perfect for you! 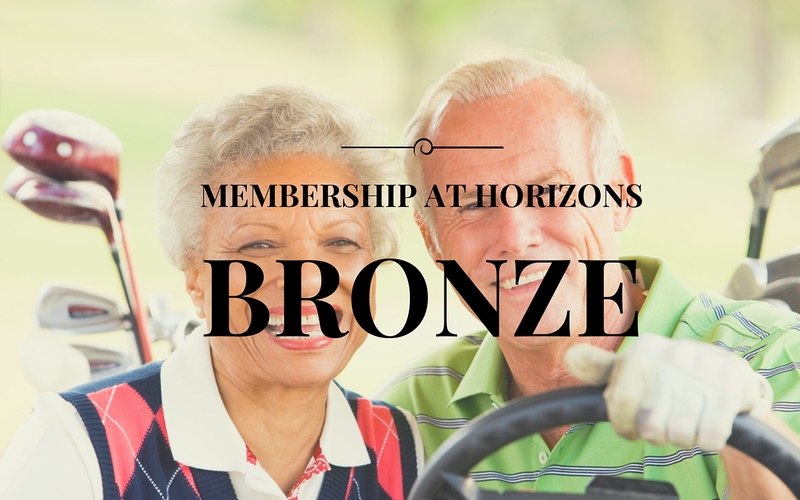 Our Bronze Membership category is designed to acknowledge golfers who want to be a member of a championship golf course and only play midweek social golf. For whatever reasons, there are people who can no longer play as much, or as many holes on a given day as they used to. People who love the game but find competition and full rounds simply too much and they just want to get out and hit a few holes on a regular basis. This membership category is affordable and tailored to this lifestyle. Bronze annual membership is $800pa and allows the member to play up to three 9 hole social rounds per week, Monday – Friday with no green fees. There aren’t many golf membership options like this in the Bay area. Get a group and join together! We have a lovely cafe open 7 days a week; so if you fancy regular social golf and time to relax and catch up with your golfing friends, then this membership is for you. Fill out this short membership form and a member of our team will be in touch. There is no upfront payment required when submitting your application. Please visit our reciprocal and playing rights page for contact details. To talk through the membership in more detail please contact Greg Ramsey on 02 4982 0474. If you are ready to join, please complete an application form to secure your membership. No payment is required upfront.